In the wild, cats that appear sick or injured are vulnerable to predators. For this reason cats often disguise illness and only look sick when they are extremely unwell. As a cat owner, you are in the best position to look for the subtle changes in behaviour or symptoms that may indicate your cat is in poor health. The sooner your cat's disease is diagnosed, the sooner he or she can be treated and start to heal. When detecting illness, one indicator which can provide us with information about your cats overall wellbeing is gum colour. Keeping an eye on your pet’s gum colour and looking for changes can assist us with the early diagnosis of diseases but also highlight when your cat might be hiding an immediate illness. 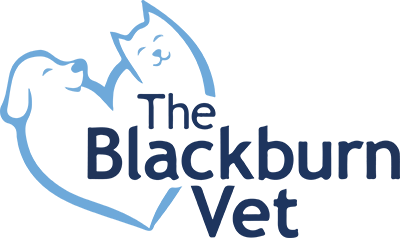 Whilst we do not rely solely on gum colour for diagnosis, it together with other signs your cat may be showing, can assist us in further diagnosis and treatment of an unwell cat. So what does your cat’s gum colour say about their health? Bright pink to red gums - When the entire gum area of your cat's mouth is bright pink to reddish in colour, this can indicate a high temperature (eg. heatstroke), an illness or a toxicity. However, if the redness surrounds the teeth and/or along the gum line (as shown in this photo) your cat could be experiencing dental health problems.